Scal Boo is a fully automated trading advisor. The expert advisor's major settings were developed for trading on a safe scalping strategy, which implies closing a deal while achieving an exponential growth in the profitability index of a certain number of points, which allows the buyer to minimize losses from opening losing trades. The Expert Advisor is also equipped with a specific set of utilitarian installations and macros that help ensure positive trading dynamics. The adviser's mechanism of operation involves the initiation of a special information flow consisting of possible transactions encapsulated in it, followed by implicit filtering of entry points and exit from the transaction using a special regulatory program embedded in the advisor (or indicators), which allows the user to provide a positive the correlation of profitable transactions to unprofitable, that is, the surplus of profitable transactions, minimizing the risk of leakage of funds. Scal Boo does not use the martingale strategy and multiple lot multiplication strategies derived from it, preferring security from trading minus and leveling the high risks of losing a deposit when opening deals with multiplied lots. 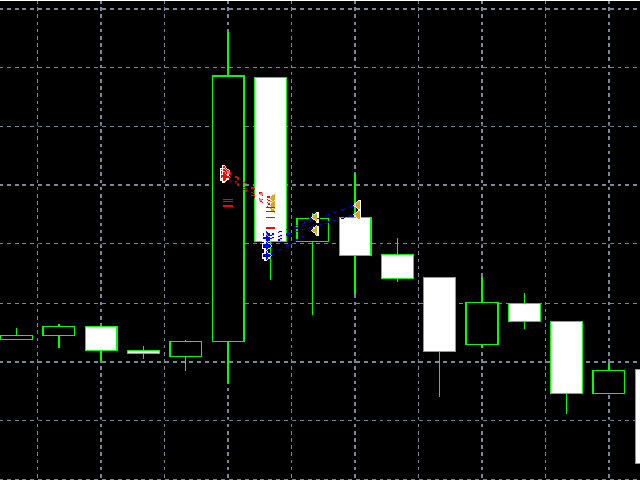 • The functionality of the advisor allows you to configure it on any currency pair and on any timeframe. • Advisor can work on any brokerage sites. • Special settings in the software advisor allow him to work with any leverage. • Recommended leverage is 1: 500. • The manufacturer recommends using the basic settings. Really nice product. I advice you to try it, it worth it. Many thanks to the creator.